Rochak Kohli sounds remarkably like Mohit Chauhan, singing his own composition Hawaizaada Dil which he sets to a nice feel-good tune and packs with happy sounds – accordion, whistles, mandolin, brass band etc. Interestingly he gets Mohit Chauhan for his next song Daak Ticket, along with Javed Bashir. The song keeps switching folk and filmy, former handled by Javed and latter Mohit. 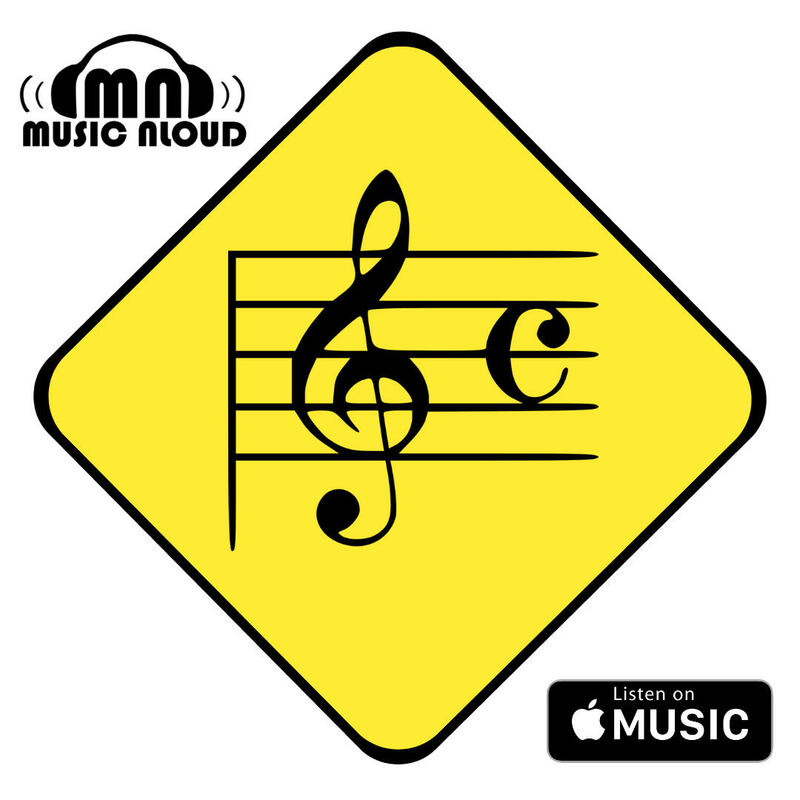 The tune gets a little tiresome after a bit, but the arrangement by Rochak is commendable – some lovely flute all through the song. Composer delivers best in his last song, Turram Khan. The bluegrass-y base almost never fails to delight; Rochak employs it very well here. Plus there is Papon leading the proceedings behind the mic. Even the melodic diversion in between is neatly handled by the singers Ayushmann Khurrana and Monali Thakur. Mohit Chauhan’s second song in the soundtrack comes from composer no. 2, Mangesh Dhakde. And the composer nails the gipsy folk-ish sound in Maazaa My Lord; accordion, mandolin, castanets, the whole deal is thrown in. Singing is top class, both by Mohit and Neeti Mohan. Staying true to the lyrics, composer builds towards an exhilarating take off around the titular line of Udd Jayega, but in a rather heard-before fashion. Nevertheless, the rustic allure at its core helps mitigate that to an extent. As do the vocals led by Sukhwinder Singh and Ranadeep Bhasker. The alternate version titled Teri Dua works better with its stronger vocal lineup – Wadali Brothers, Lakhwinder Wadali, Harshdeep Kaur, Ravindra Sathe join Sukhwinder and Ranadeep. And Mangesh goes for a qawwali flavour here (in comes the harmonium!) which works really well and segues neatly into the original Udd Jayega hook too; just the bhajan-based digression in between that didn’t appeal much to me. The composer bows out with a short, free flowing Yaadein Gatthri Mein built again around the same hook. But given that the orchestration is limited to a minimal atmospheric sound (synth and strings), the song is Harshdeep Kaur’s show all the way. As a composer and as a singer, Ayushmann Khurrana presents his best work yet in his adaptation of Mirza Ghalib’s Dil-e-Naadaan. Occasional intrusion of pop elements aside, the ghazal flavour is conveyed quite well by the man. The reprise version features a nice cameo from Shweta Subram (thought it was Harshdeep until I saw the credits! ), but otherwise comes off weaker than the original. Closing the soundtrack in style is composer no. 4, Vishal Bhardwaj, presenting a lavani with a Latino twist in Dil Todne Ki Masheen. 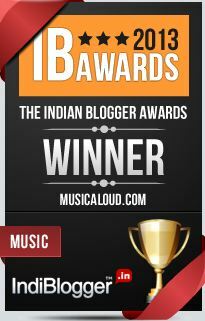 Good choice of genres, well-executed fusion, and Rekha Bhardwaj takes care of the rest. Seems like Ayushmann Khurrana movie soundtracks have got to have no less than 2 composers. Interestingly each of those soundtracks have worked. 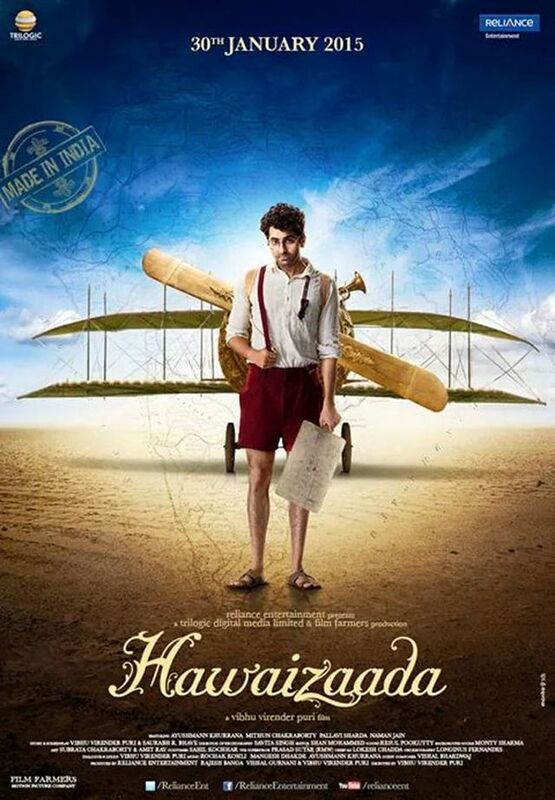 And Hawaizaada is the best of the lot!